Today I am going to review a product from it’s Traditional Recipes : Organic Apple Cider Vinegar . 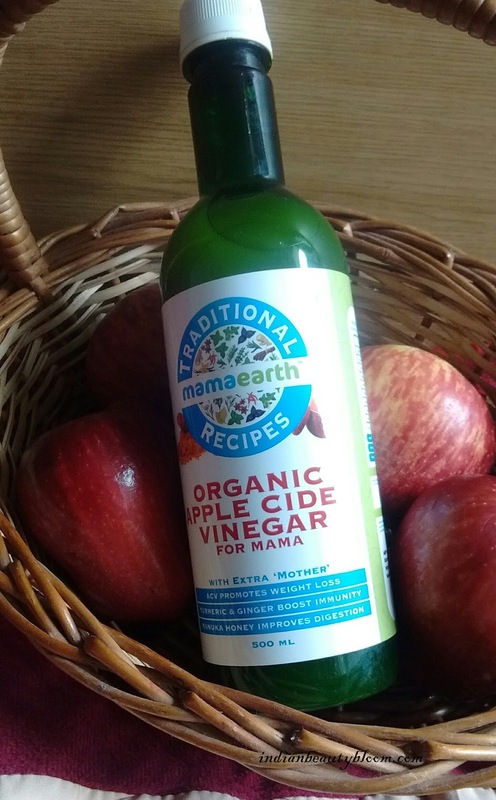 It’s a raw , unfiltered , unpasteurized vinegar made from organic Himalyan Apples . 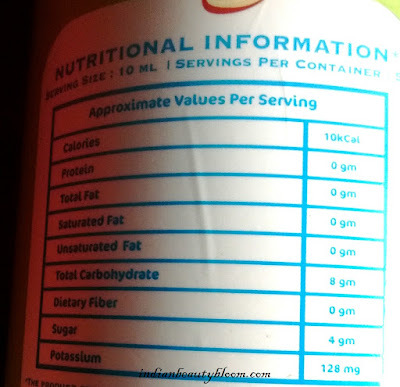 It also contains Honey , Ginger , Turmeric . It Naturally assist in healthy metabolism and weight loss . Product packaging is good . The vinegar comes in a green color plastic bottle of good quality , there is one measuring cap also using which one can measure and use vinegar . 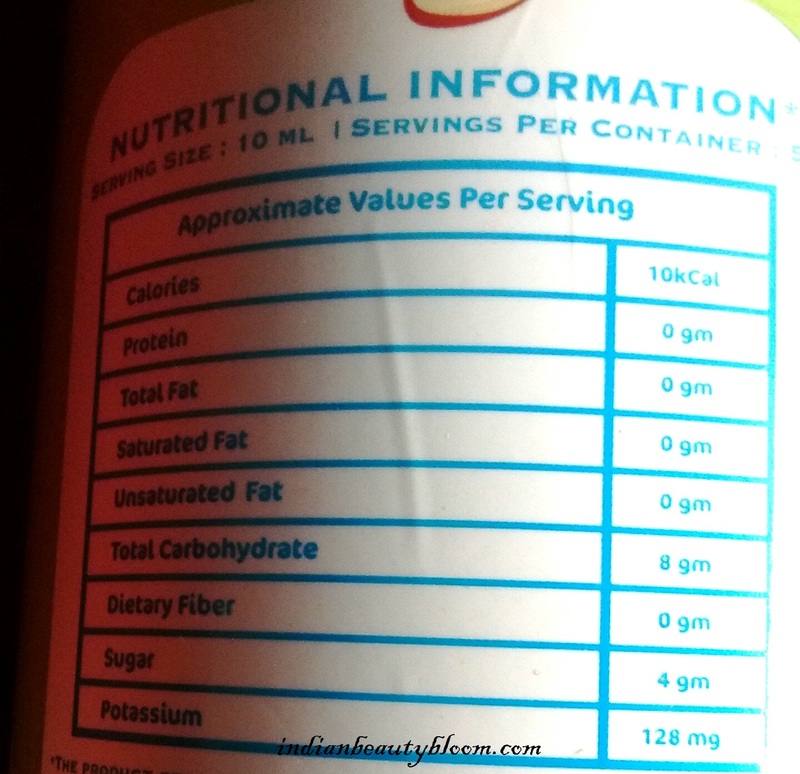 This product is free of Fats , Proteins , Dietary Fiber . 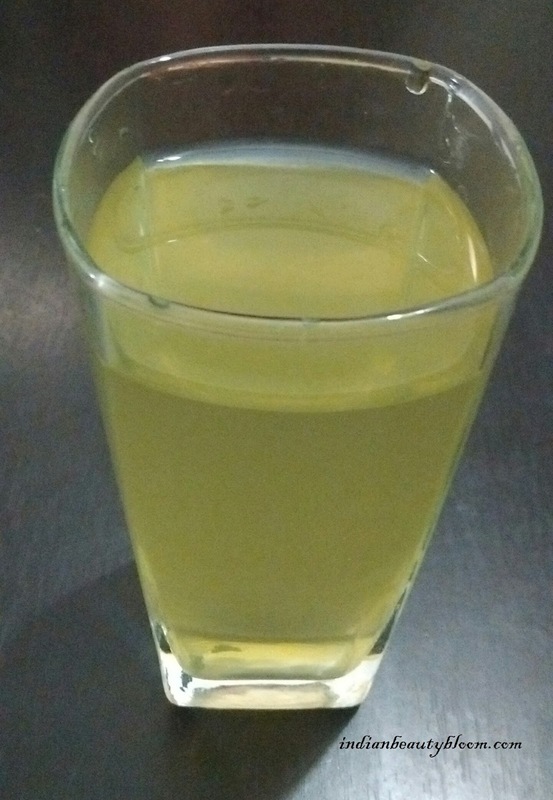 When mixed with water the vinegar looks like this , light green in color with a strong ginger fragrance . 1. An organic product ( made from organic apples). 2. Also contains ginger , turmeric & honey , all of which are good for health . 3. Free of artificial colors and preservatives . 4. Rich source of Vitamin A, C, E .
5. Rich source of Poattasium , Magnesium & Calcium . 6. Contains Manuka Honey from New Zealand which is rich in anti microbial. 7. Contains turmeric which has anti inflammatory properties and boosts immune system . 8. 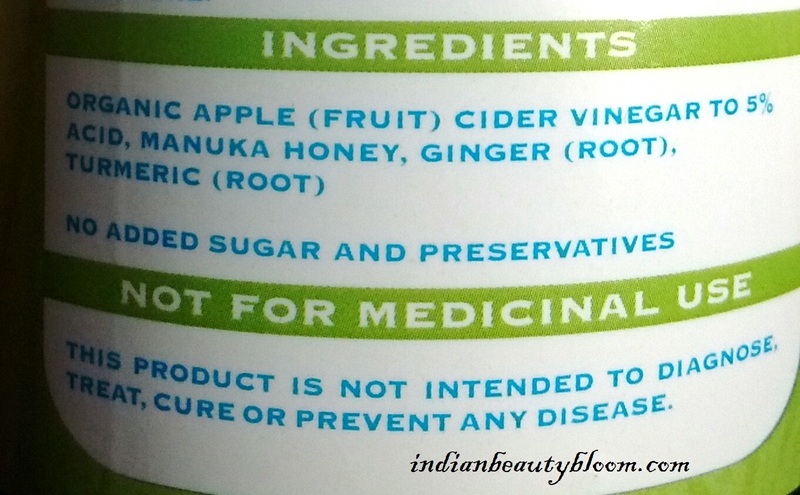 Contains ginger which aids digestion . 9. Drinking this apple cider vinegar improves metabolism and helps to maintain & reduce weight . 10. 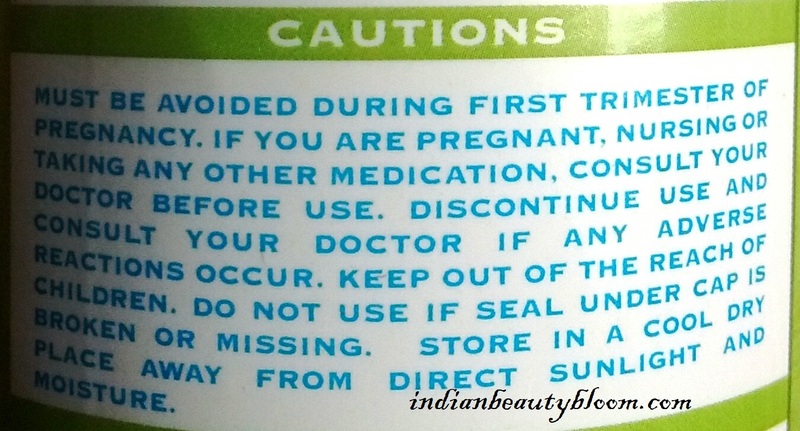 Good product packaging . 11. Good shelf Life . Non availability in local market . 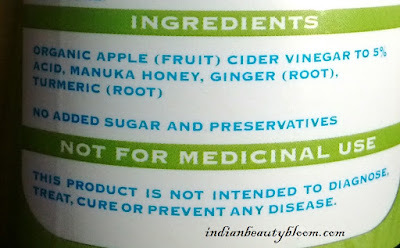 I have read and heard lot about benefits of Apple Cider Vinegar , also tried from some other brands . 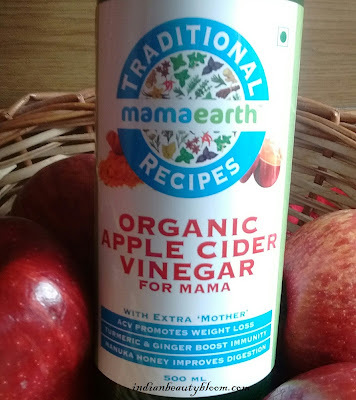 Right Now I am using this Apple Cider Vinegar from Mama Earth , it’s a good product with a unique taste which is quite different from the taste of other vinegar . I am using it as per instructions : mixing 10 ml of vinegar in 250 ml of water and drinking it half an hour before meals . 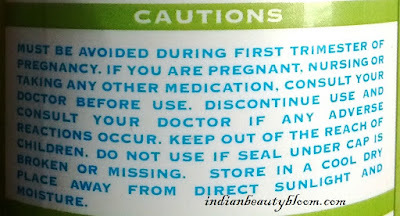 Hope you all liked this post and found it useful , do share your views if you have used this product .